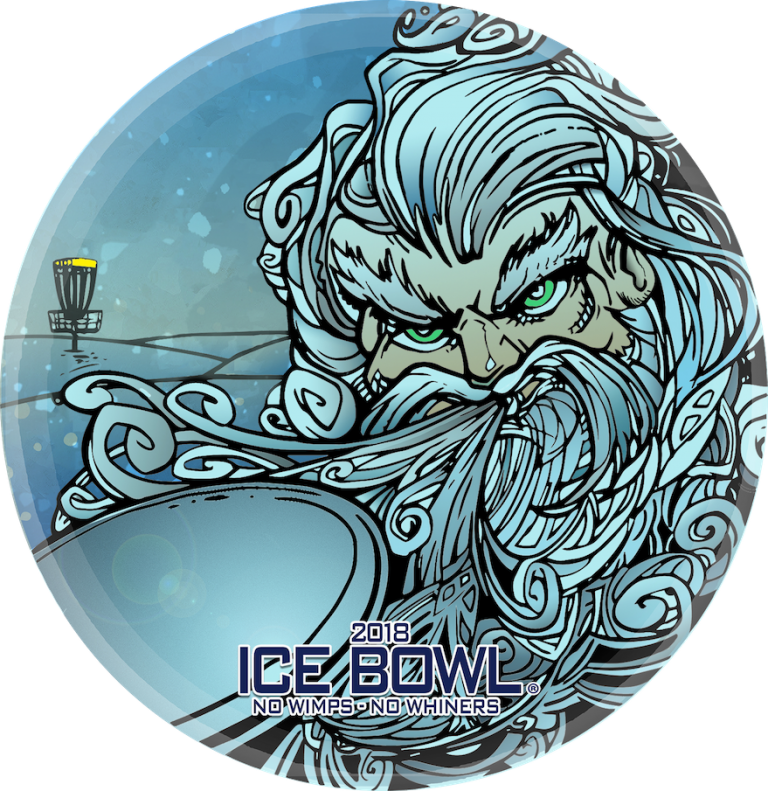 On January 27th 2018, Franklin Park in Purcellville, VA will once again play host to the 7th annual LoCo Ice Bowl and Chili Cook-off sponsored by LoCo Disc Golf to benefit Loudoun Hunger Relief. Last year we raised over $7,000.00 for Loudoun Hunger Relief and we’re raising the bar in 2018 to $10,000.00. Let’s do this!